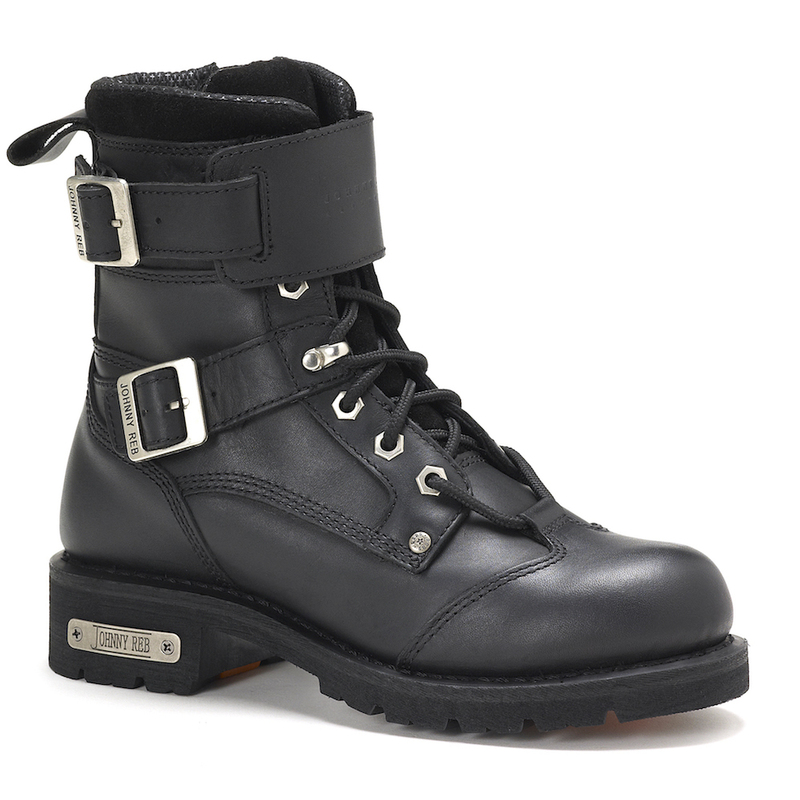 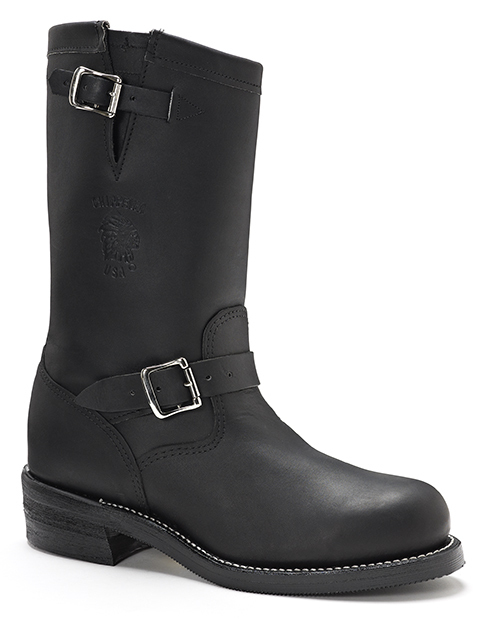 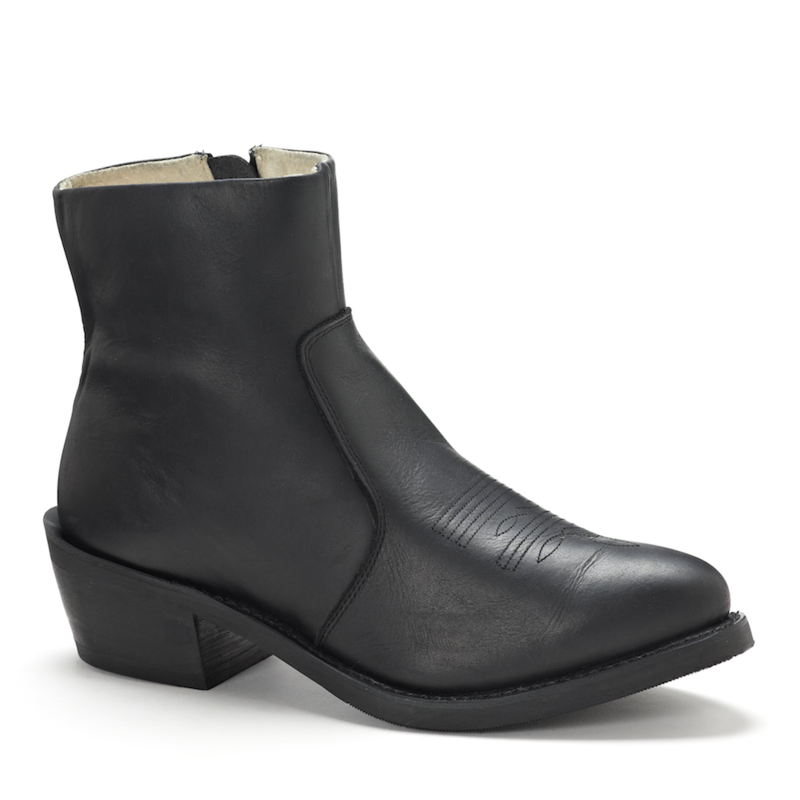 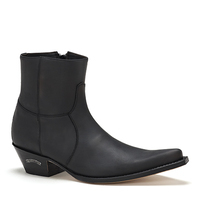 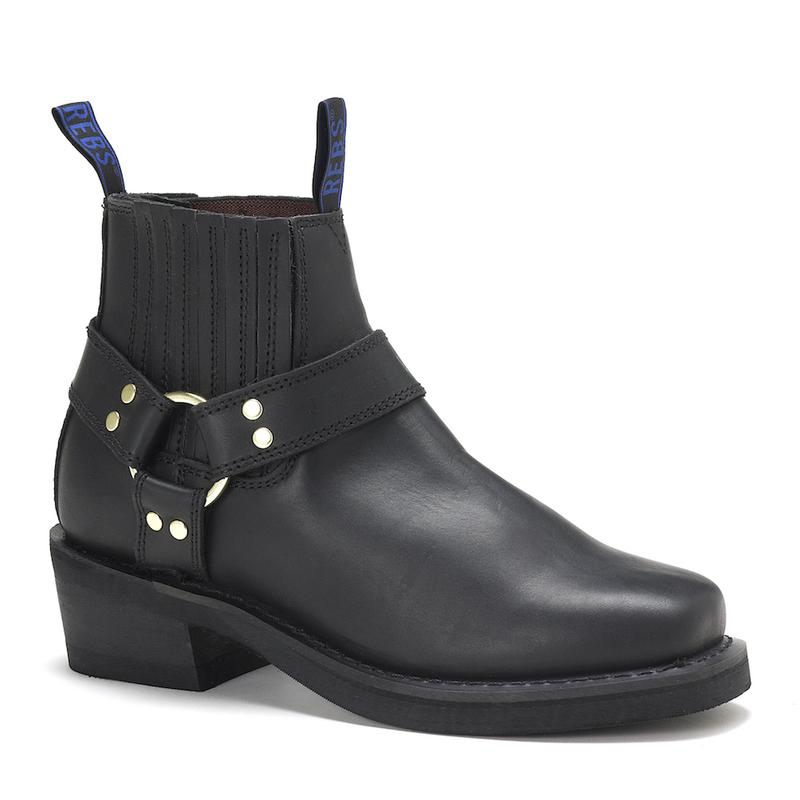 The Tallahassee boot gives you a sleek look without breaking the bank. 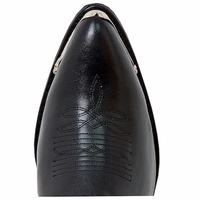 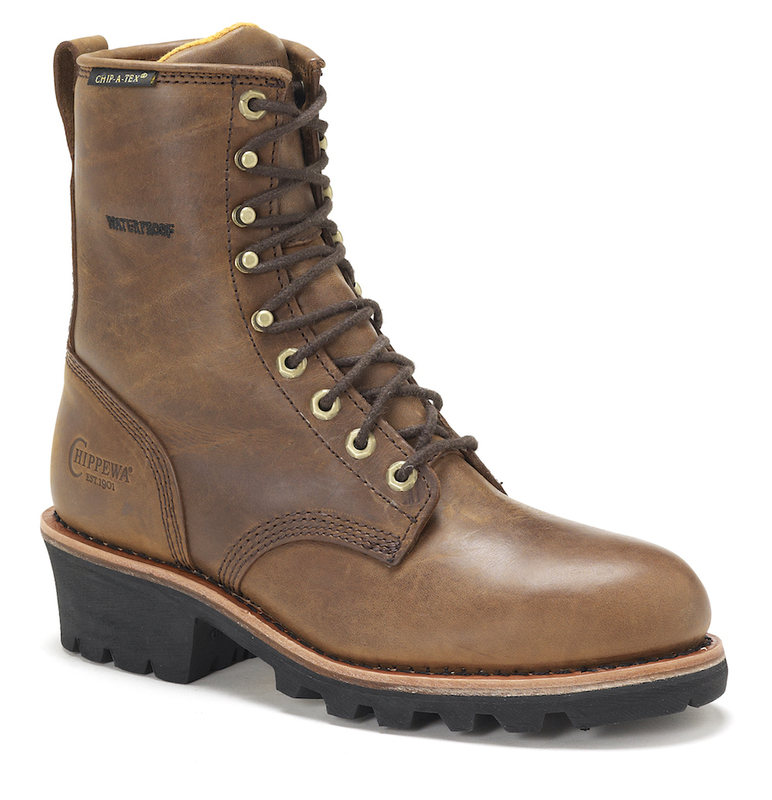 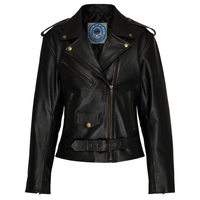 Made with a genuine leather foot and leather-like shaft. 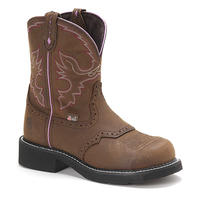 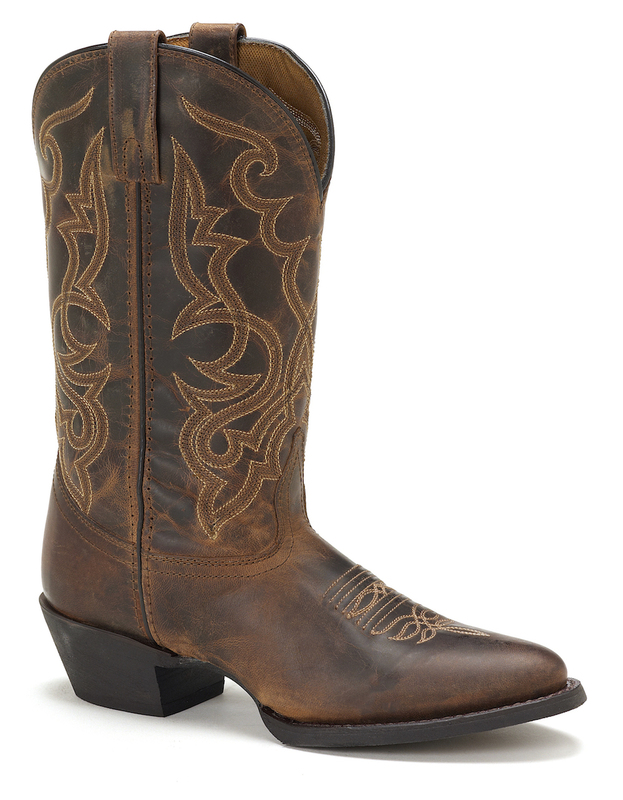 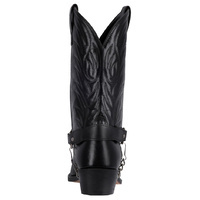 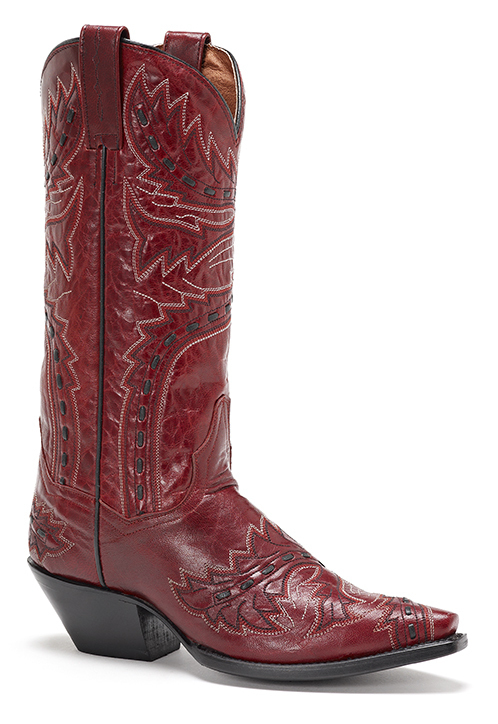 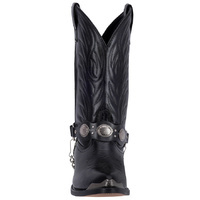 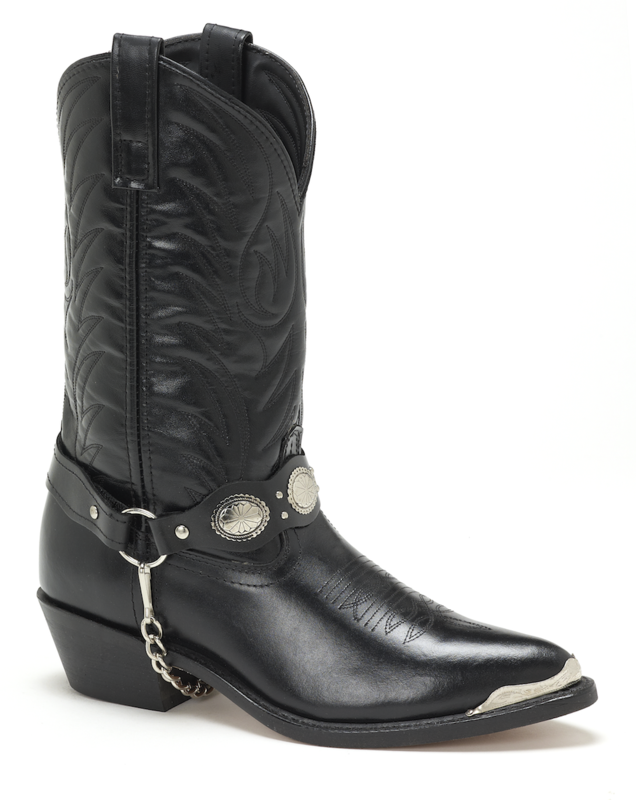 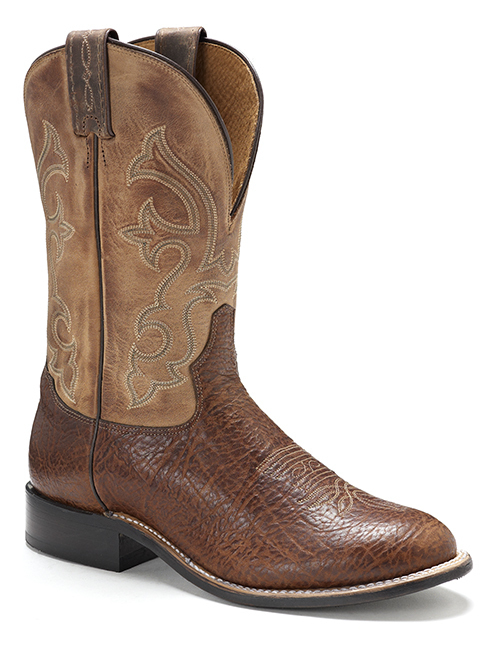 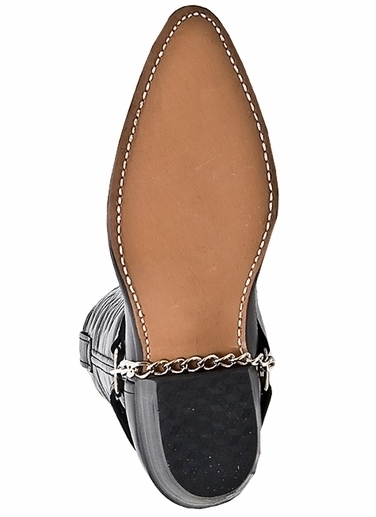 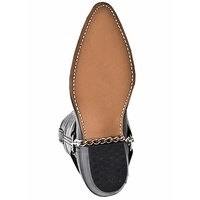 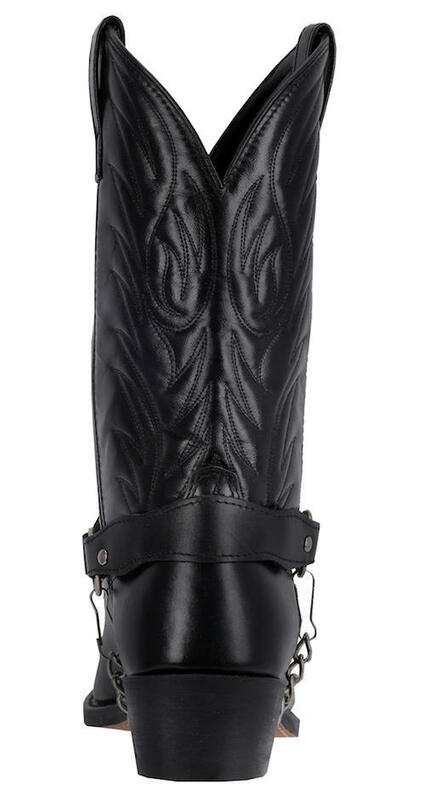 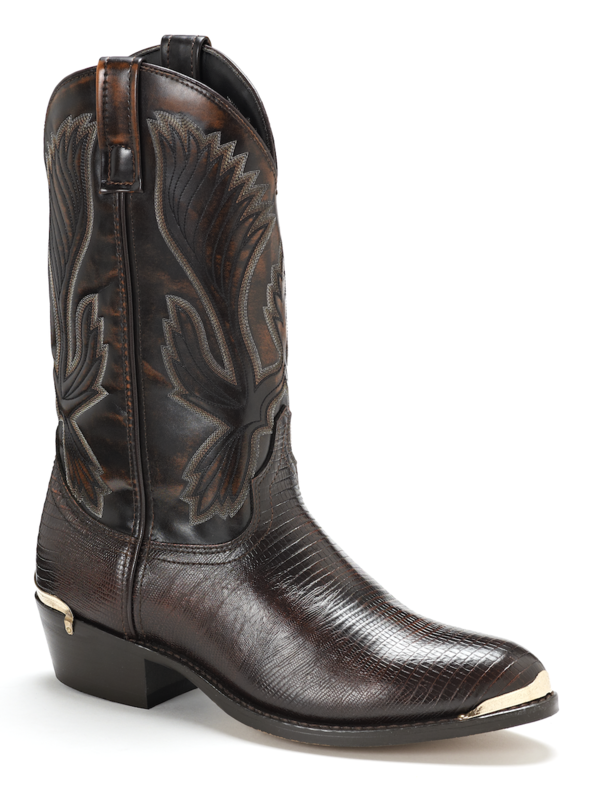 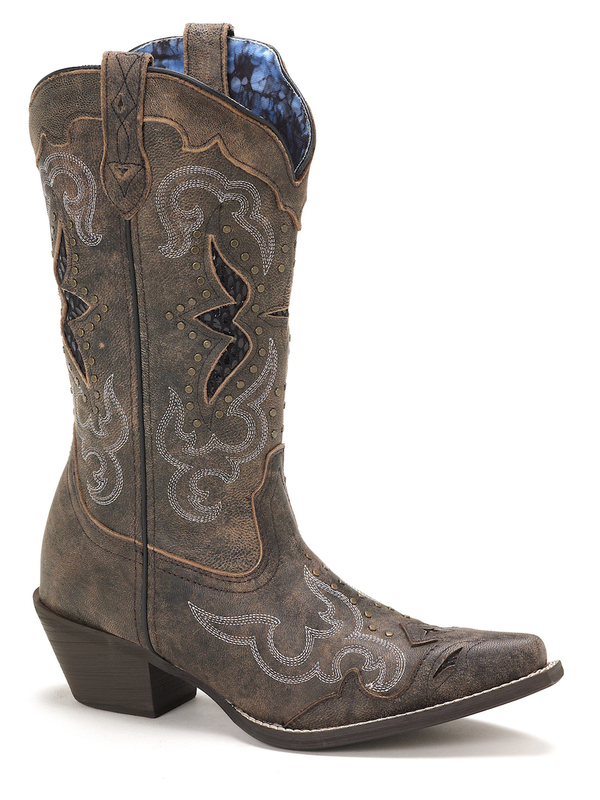 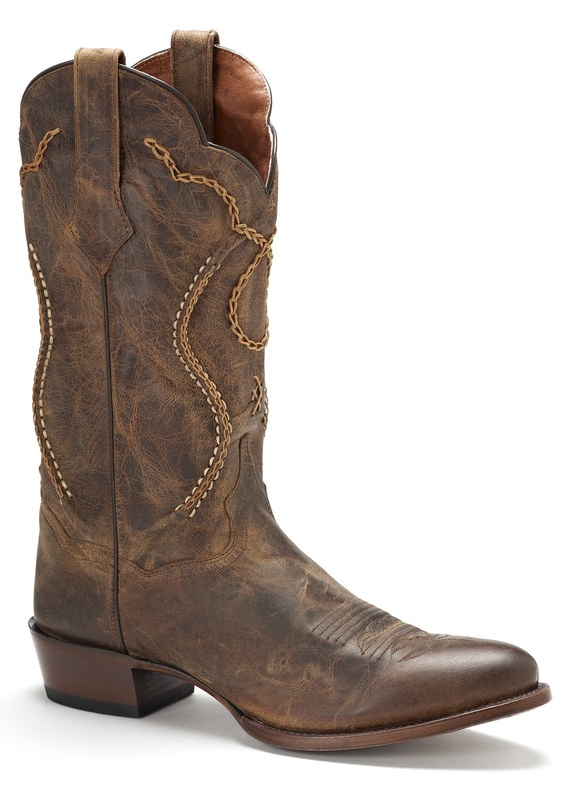 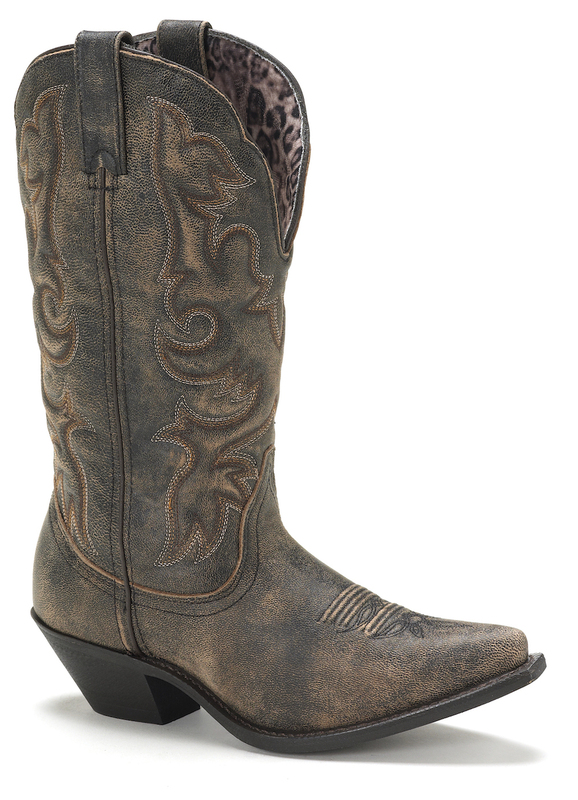 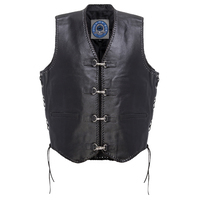 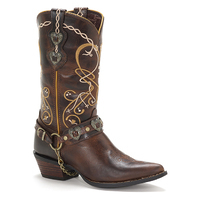 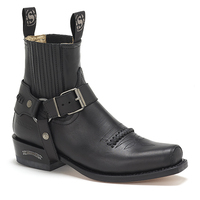 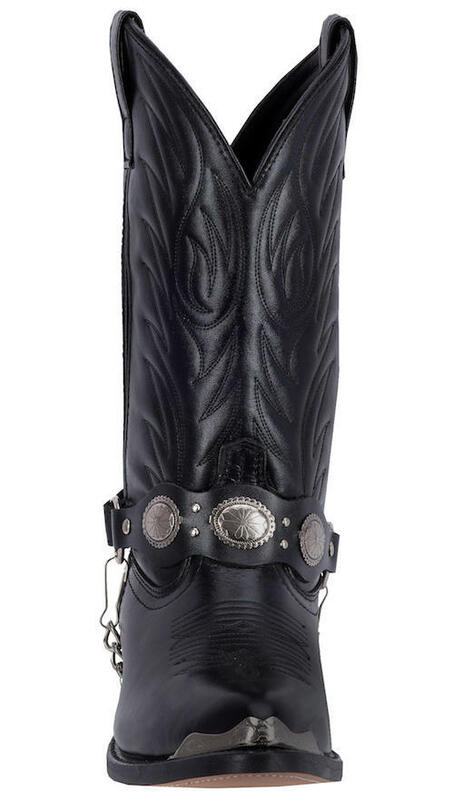 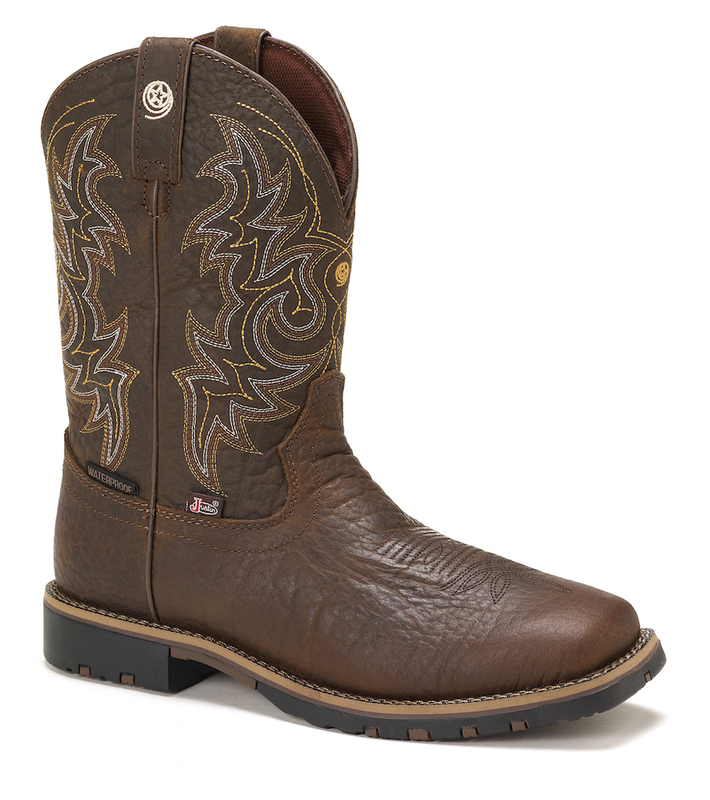 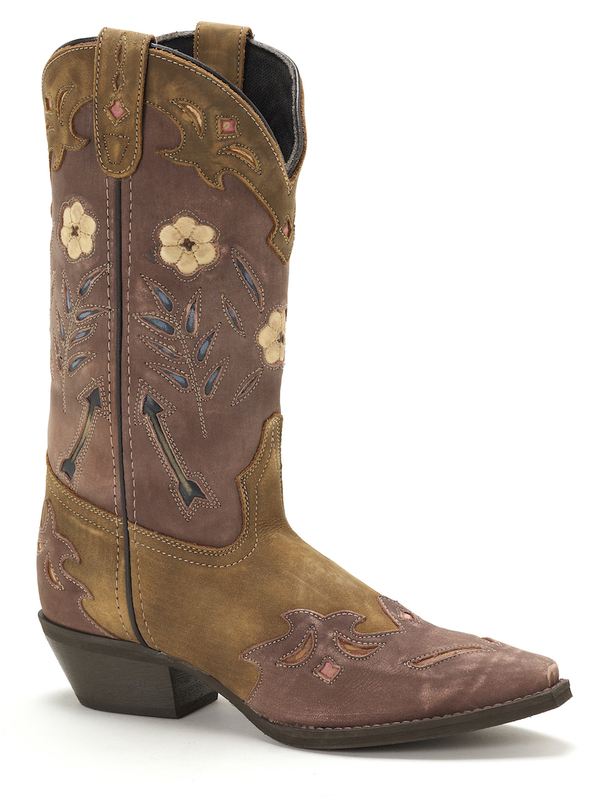 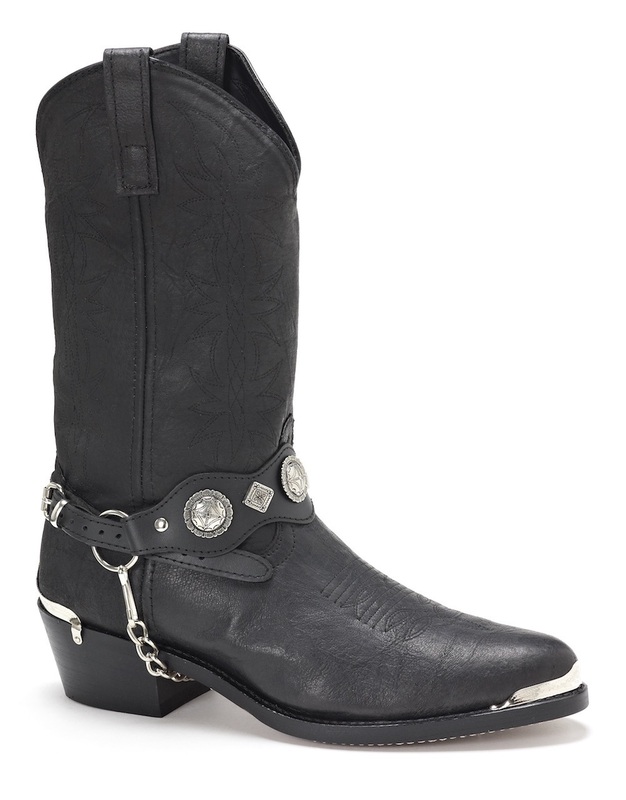 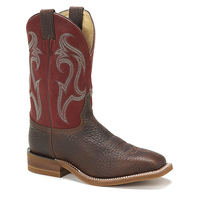 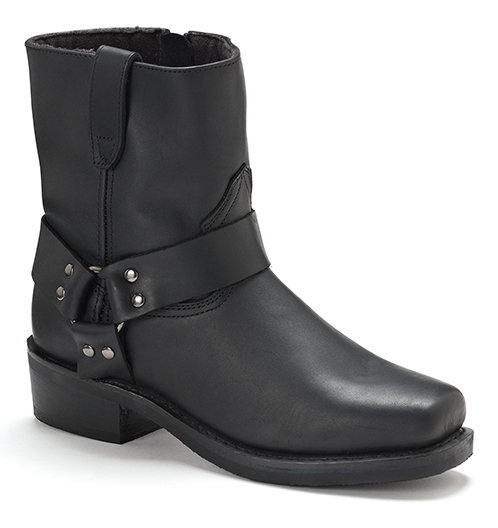 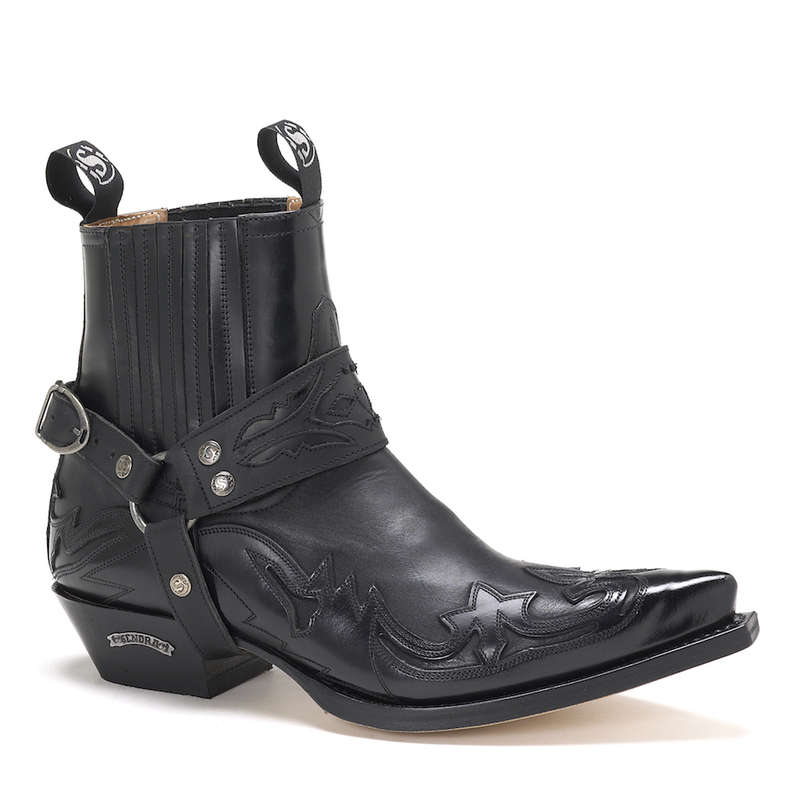 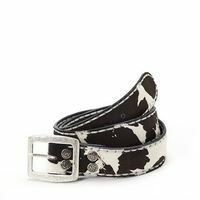 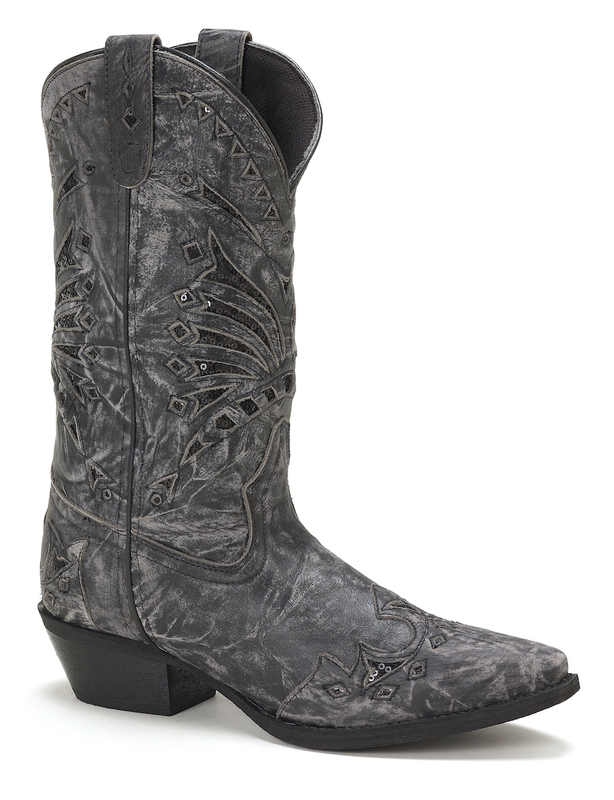 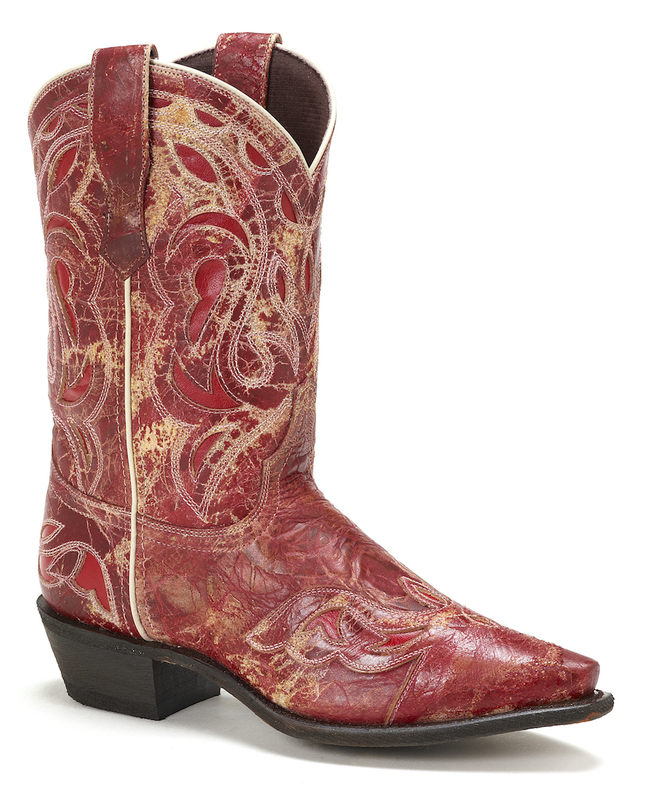 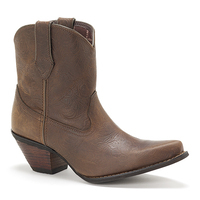 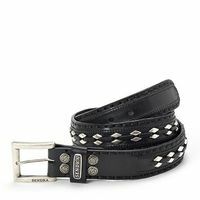 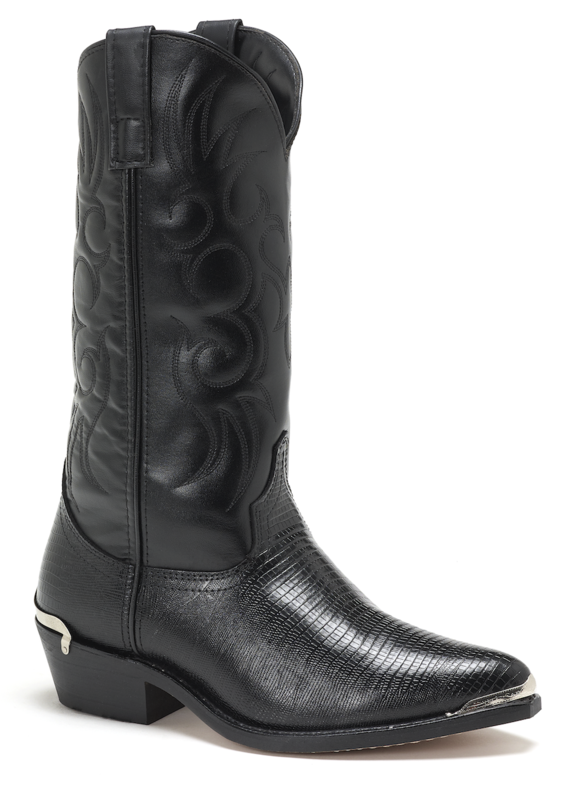 Accented with western stitching, as well as a silver concho harness and boot tip. 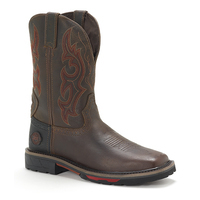 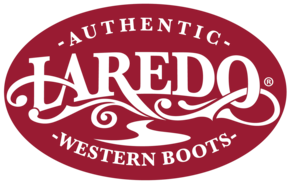 Designed with a J toe, Comfort Cushion insole, and sueded outsole. 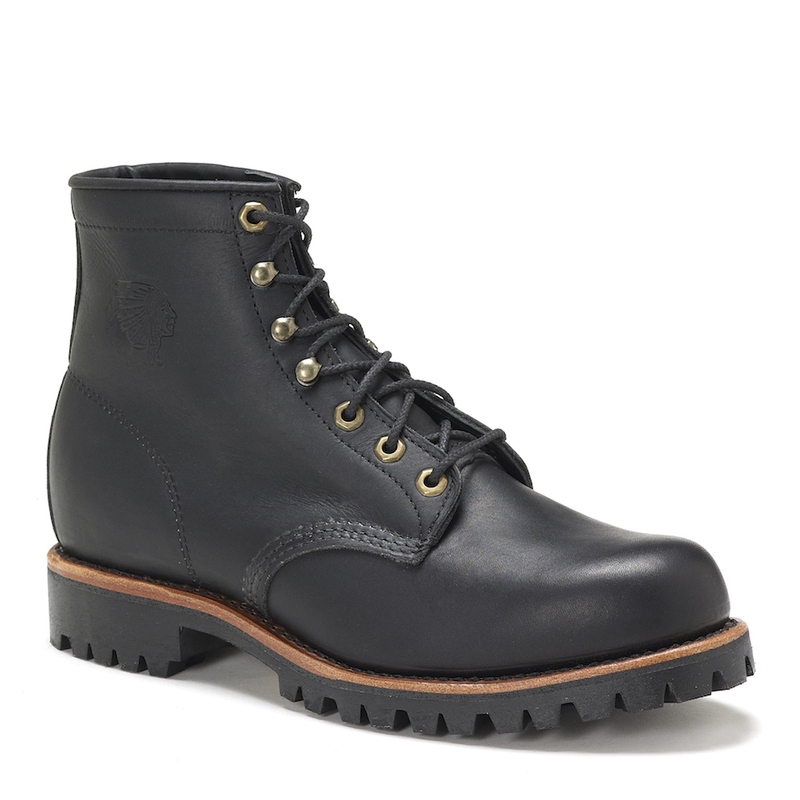 Absolutely love em.. great quality great price! !